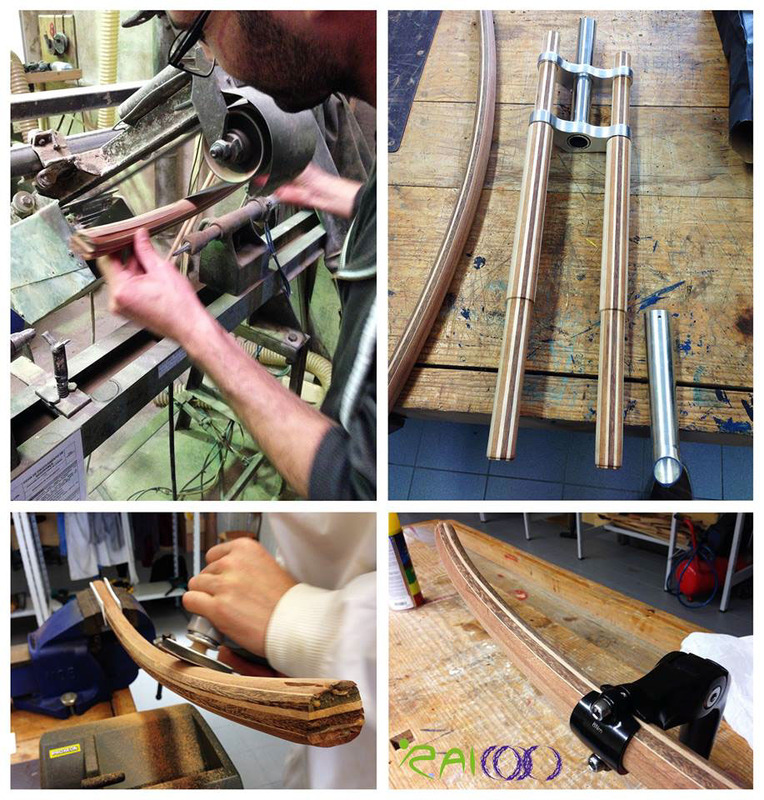 The RAIOOO project consists on the prototyping of an electric wooden tricycle. 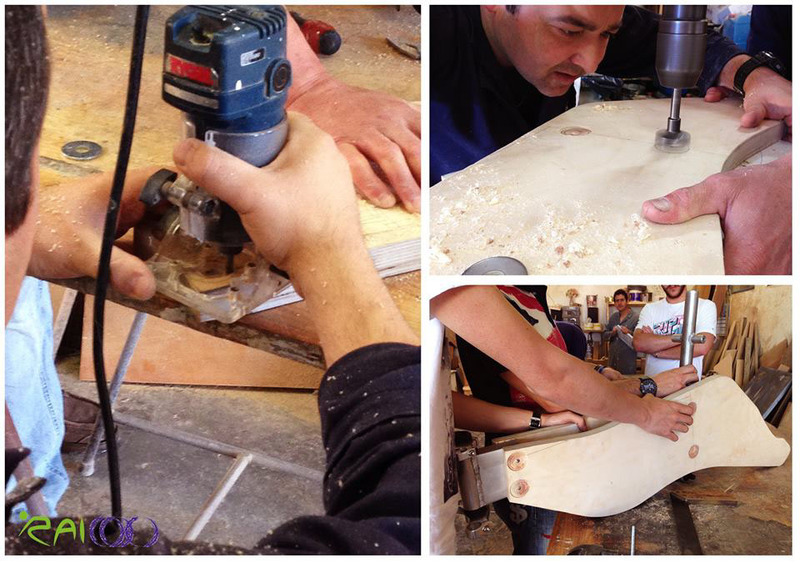 It was developed by the MA Integrated Design students (1st year 2013/2014) with the coordination of Ermanno Aparo and Manuel Ribeiro. The project aims for the reality of our own context, being itself a reflex of that. The project had to be completed in July, starting at February, in order to match the dead-line, which was strictly important, we embrace a meta project methodology. 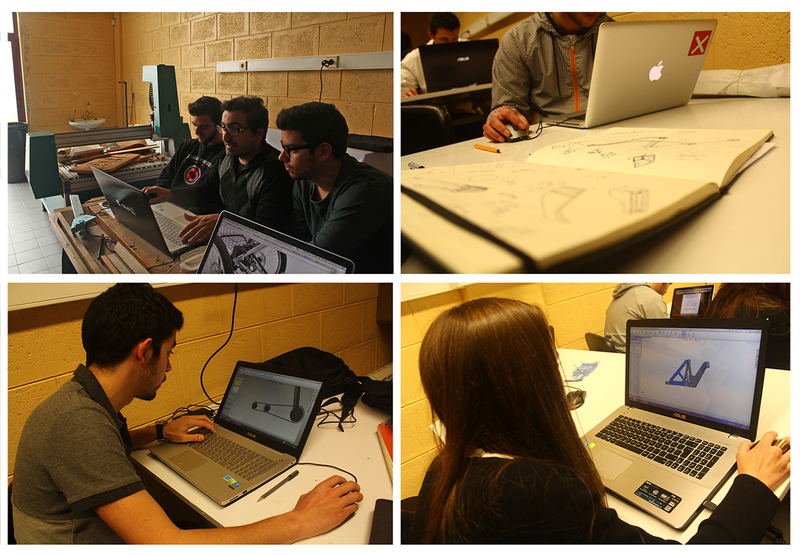 Dividing the class in 5 different fields such as, Frame, Accessories, Driving, Battery and Ergonomic studies. A first one, focused on the patterns as a mean of design thinking “ Each pattern describes a problem wich occurs over and over again in our environment, and then describes the core of the solution to that problem, in such a way that you can use this solution a million times over without ever doing it the same way ” (ALEXANDER, 1977). 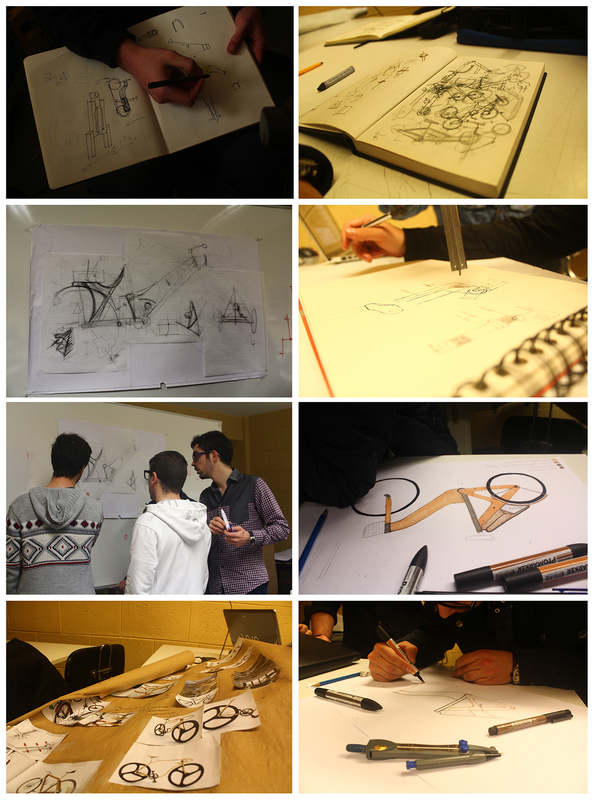 Here the goal was trying to find the most of possible and impossible solutions that we could, using a design by drawing approach. 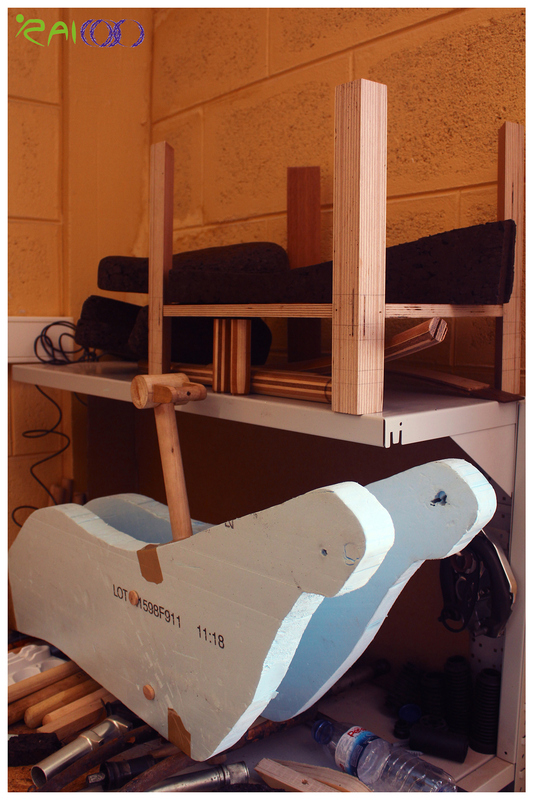 The second phase was based on creating model studies, with random materials such as polystyrene, balsa, cardboard, and so on, the goal here was obtaining answers to the problems that we still didn't knew we were facing " 'thinking with your hands', and he contrasts it with specification-led, planning-driven abstract thinking. Both have value and each has its place, but one is much more effective at creating new ideas and driving them forward.” (BROWN, 2009) plus, these models were crucial to start marking some measures and 3D models needed to the next and final phase. 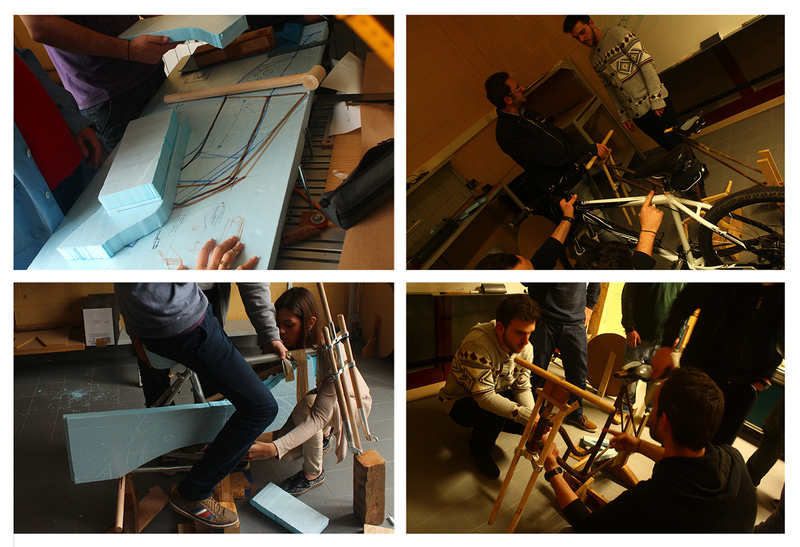 The third and final phase of the project were based on the prototyping of the tricycle, with the final revisions with all the partners involved in the project “ (...) prototyping generates results faster ” (BROWN, 2009). YOU CAN FOLLOW US ON FACEBOOK AND SEE MORE OF THE PROJECT, LIKE WATCH OUR PROMOTIONAL VIDEO, STAY TUNED!